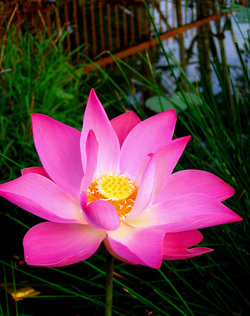 The Lotus Eaters were located on Northern Africa. The people who live on that island give Odysseus' men lotus to eat. These lotus do no bodily damage, but it puts them into a sleepy stupor in which they forget their families and why they wanted to leave. They just want to stay there and eat the drug-like plant. Odysseus has to drag them back to the ship and tie them down, and make them row away.